When you are working on the development of your employees the dilemmas that are thrown up result in a lot of enigmas. Do you motivate employees by a certain method, or should you provide the culture where an employee feels safe so they will naturally work better? So, perks or performance-based rewards? And what factors do you have to weigh up when you are looking to improve productivity in your workers? What Kind Of An Environment Have You Implemented Thus Far? Your business success is a product of the environment. And if you’ve been implementing an environment of a relaxed attitude and have tried to stray away from the norm, this may be the reason that your employees aren’t as motivated. In which case, performance-based rewards becomes a simple component to inspire your employees to work faster. As far as motivation is concerned, putting a monetary value on things can inspire negative working attitudes and a lot of backbiting on the “shop floor”. 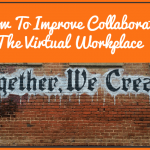 It works well in contact center environments, but not necessarily a creative one. Think twice about implementing this. Are You Not Happy With Your Employees? Do you have a caliber of employee that is underwhelming, to say the least? But you have to burrow deep into why this is. If it’s a problem across the board, and morale is low, does this mean you will need to implement perks? There are numerous group benefit services that can help inspire an organization to motivate its employees. This is especially true if you are running an organization that takes advantage of people who work part-time, or freelance. If you are unhappy with the quality of your employees, is it because they’re not motivated to do the work as you’re not giving them enough? 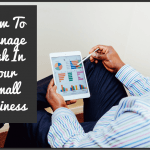 Has The Business Become Stagnant In Every Area? Everything can bleed into one congealed mess. If the morale is low, and the culture is uninspired, but you’re not able to provide employees with the perks so that they will work harder, you have to give thought to the fact that the business is sinking. And while it’s easy to attribute blame, it all stems from you. If a business becomes stagnant and is unable to thrive, it’s so easy for us to blame our employees. But they take their cues from you. The way in which you lead could very much be the defined factor, especially in a close-knit environment. As the business gets bigger, you can lose that personal touch, and you start to delegate important duties to line managers and other deputies. And this can mean that your business vision is diluting. If you want to motivate your employees, you’ve got to give them real, tangible reasons. Job security, perks of the job and a rewarding company culture are the bedrocks of a winning business. 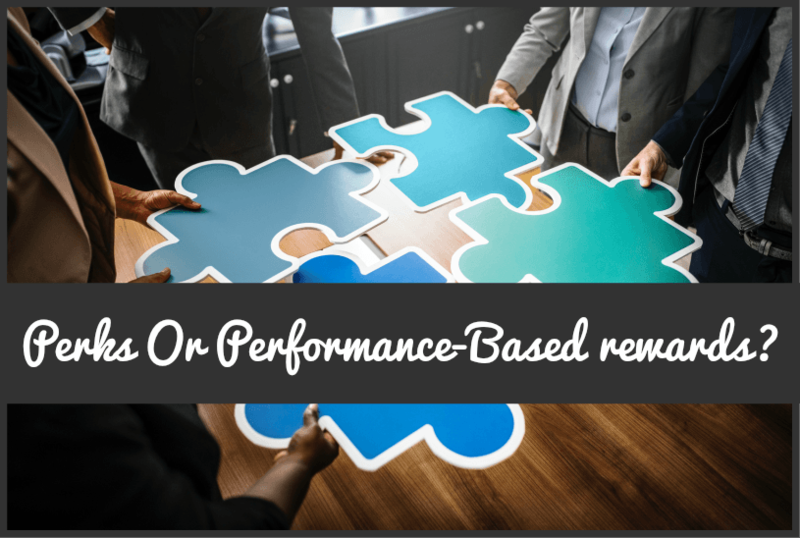 Performance-based rewards can be implemented within the framework, especially if everything you’ve tried isn’t working, but as the business may not have had a nurturing environment, to begin with, you may want to redress the entire structure first.